Located in central Tokyo and surrounded by some of the city's most popular shopping areas, Shangri-La Hotel Tokyo is one of the quintessential hotels in Tokyo, Japan that is ideal for both business and leisure travellers. 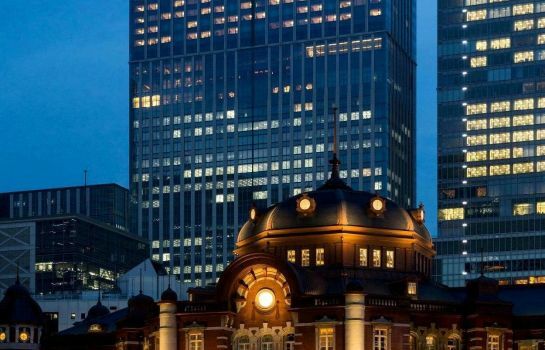 The Imperial Palace and the Nihonbashi area are both within 10 minutes' walk, and the hotel is adjacent to Tokyo Station, where direct Shinkansen (Bullet Train) services connect to most areas of Japan. 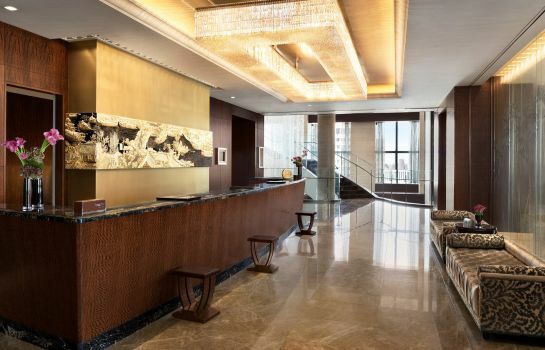 Occupying the top 11 floors of Marunouchi Trust Tower Main building, the hotel's 200 rooms provide a luxurious and spacious retreat at the end of a busy day. In addition to Shangri-La's hallmark Asian design concepts and gracious hospitality found throughout the hotel, every room enjoys striking views of the city. For discerning travellers who demand the very highest standards of accommodation, six exclusive suites and 31 Horizon Club rooms are all located on the top floors and overlook sweeping vistas of the Imperial Palace or Tokyo Bay. Broadband Internet in room is available Horas de recepción: Todos los días:	desde las 0:00 hasta las 0:00 h.